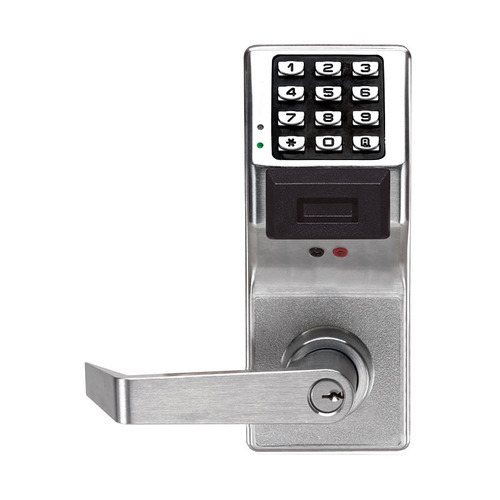 Alarm Lock Systems, Inc. is a multifaceted manufacturer of state of the art security solutions and provides a seamless channel to satisfy every condition of flawless safety and security. It has been in the industry for over forty years and strives to provide finest solutions ever available elsewhere. 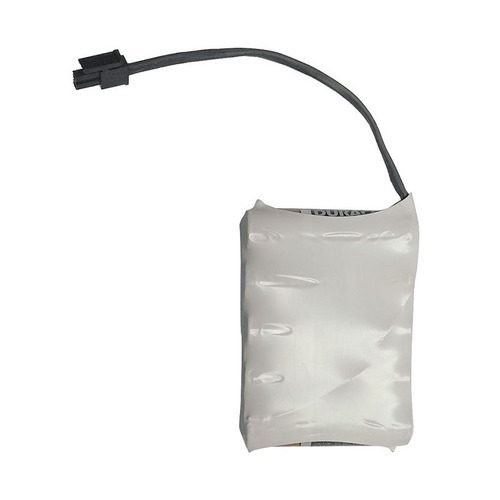 The name Alarm Lock quickly reminds for its acclaimed Sirenlock alarms for panic exit along with the delayed egress exit. 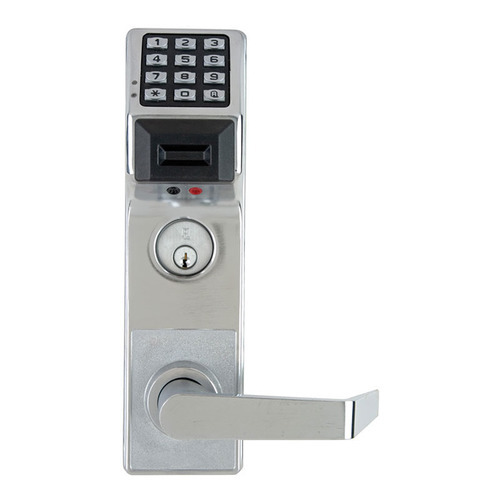 In fact, Alarm Lock has successfully eclipsed from conventional products to a brand new world of optimum satisfaction. 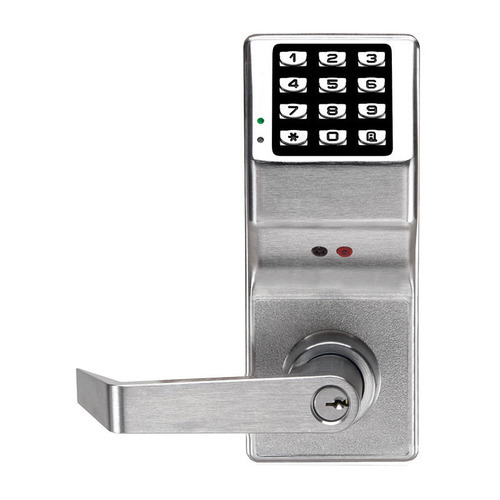 Today, it is extremely proactive in providing solutions for mechanical and electronic keyless entry, access and egress control solutions. 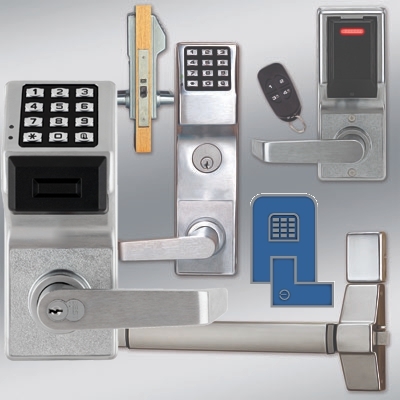 The versatility of Alarm Lock products lies in its finest engineering and precision designing. Each product crafted by Alarm Lock is a masterpiece you can count on for seamless performance and exceptional longevity. 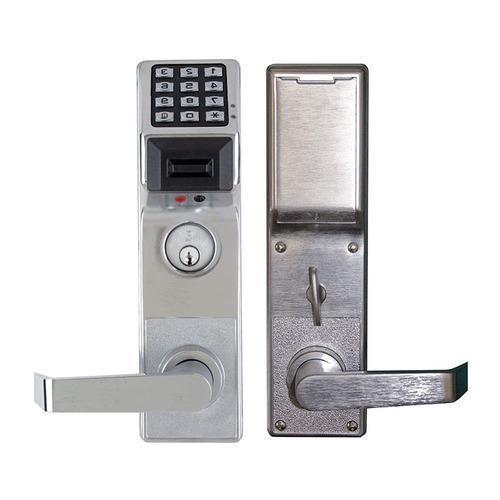 Cost effective security of a commercial building is only possible when Alarm Lock products incorporate in it. 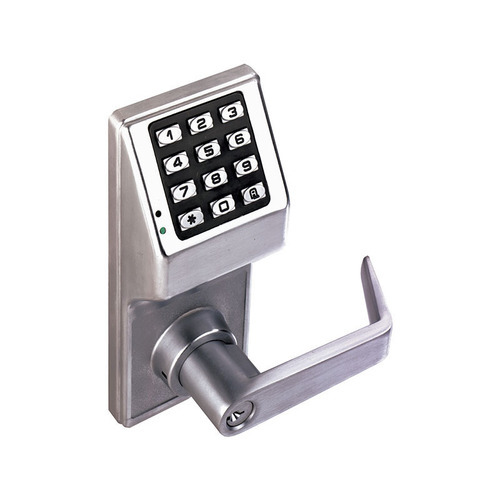 Thus, Alarm Lock is capable to serve a broad array of commercial industries and clientele.